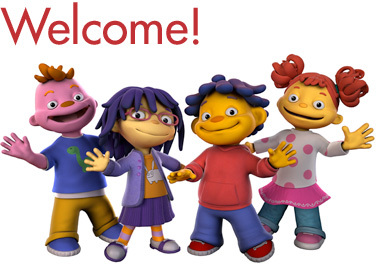 I thought it was time to update our favourite kids shows and books. I last did a post about our favourite books here and favourite tv shows here. These books and shows are still on our radar, but there are new ones to add. 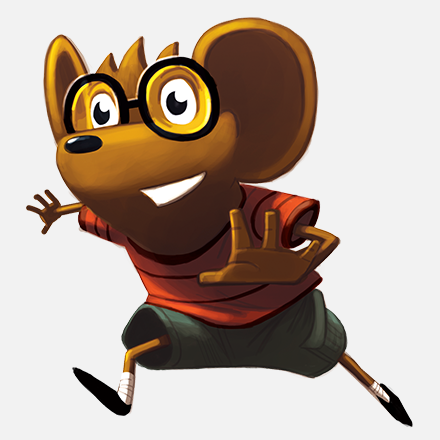 Sid the Science Kid. This show is on Netflix and I like it because they are always learning about something. It's a Jim Henson production so the animation is good. 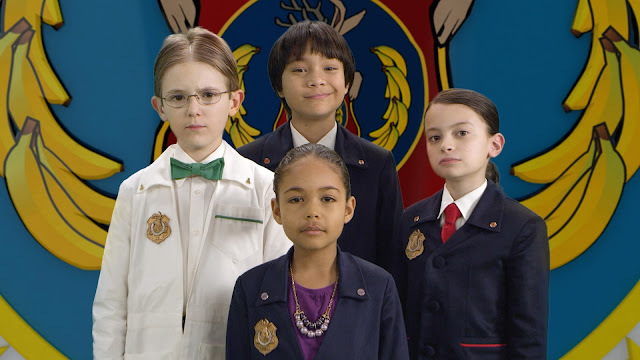 I think the girl with the glasses has Asperger's; I love the diversity. Justin Time. This is another Netflix show. Justin and Squidgy are always travelling in time and place to meet up with their friend Olive. She teaches them about something new, and it always relates back to the problem Justin was having at the beginning of the show. It's pretty intelligent and I like Squidgy. It is also based in Toronto which is cool. 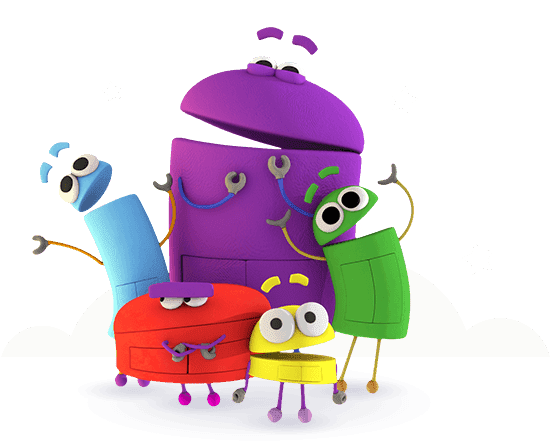 Story Bots. This is also on Netflix. 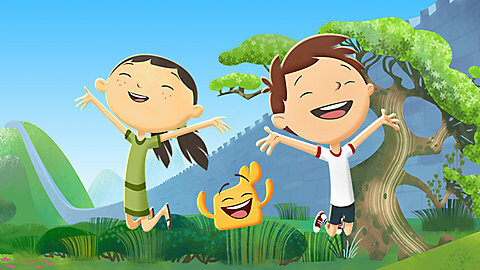 I think we have seen all of these episodes so it hasn't been on for awhile, but it is really cute. They make little jokes that the parents would appreciate and it's a smart show. Odd Squad. A TV Ontario show, filmed in Toronto. It's ridiculous but I love it. There are math and word problems sprinkled throughout, and it's all kids. One of the main characters is Diana on the new Anne series which is neat. Onto the books. We have been working with E and his reading over the summer. We have always read to him, but we have expanded into some longer chapter style books. 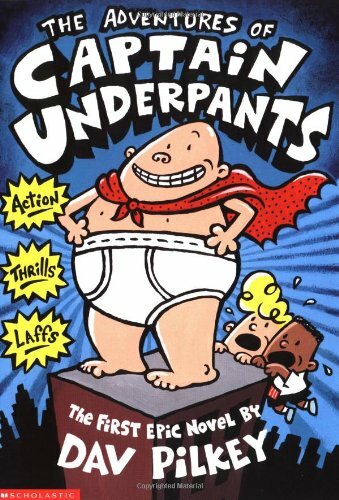 Captain Underpants. This is a popular choice for lots of kids now, particularly because of the movie that came out this summer. We only just picked up a copy at the library this week, but E is already pretty interested in it. It's not something he can read on his own yet, but we are still encouraging books of all sorts. Tra la la! Ricky Ricotta's Mighty Robot. This is by the author as Captain Underpants and we have picked up a few of these from the library already. The storylines are right up E's alley. Fighting robots, aliens, lots of sound effects, etc. 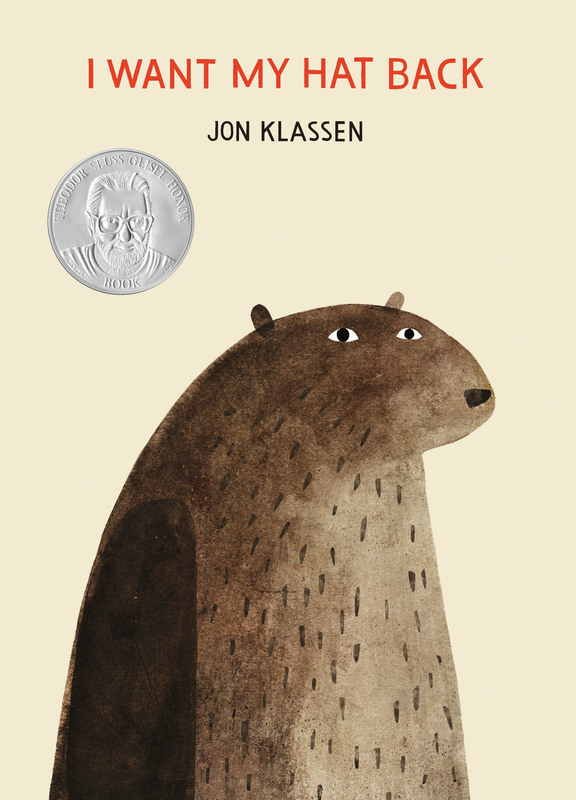 Jon Klassen books. I only just realized he was Canadian as I was writing this post and looking for photos of his books. 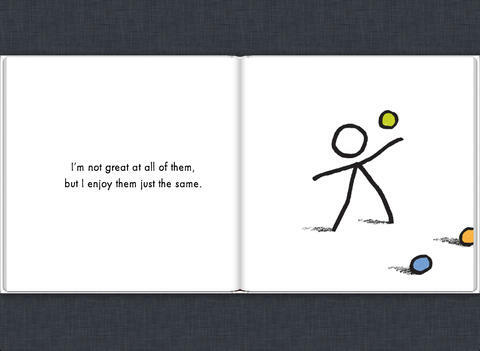 I love his style of book where sometimes the illustrations do the talking, like in This is Not My Hat. The drawings are exquisite. 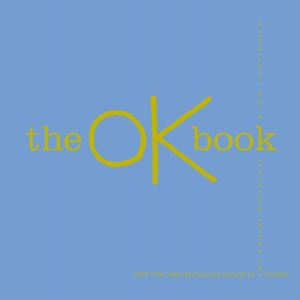 The OK Book. This is one of the ones that E read for his book club. I liked the message a lot. It's about trying a lot of different things and being okay but not necessarily excellent. This is the story of my life (and I say that with fondness, not contempt). We put a lot of pressure on our kids to excel at things but really most of them are going to be pretty average and that's okay too. E liked that the person in the book was an "OK".